We'll match or better any like-4-like quotes. Public sector purchase orders accepted on orders over £100. 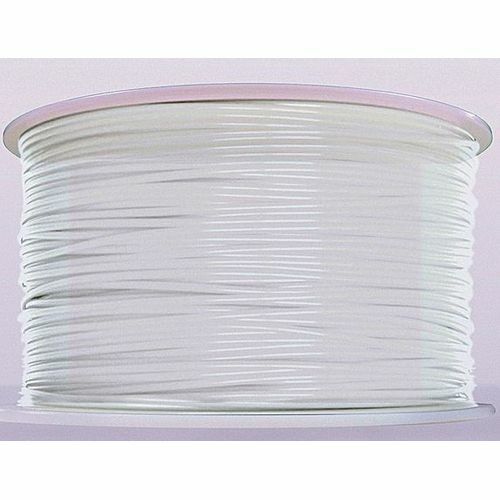 A 1kg reel of natural clear ABS non toxic filament, with a glossy look and feel. Made from renewable resources, and is compostable and biodegradable. Print temperature 210 degrees centegrade. A smooth installation, polite experienced technicians thank you. Crusader AV is rated 4.85 out of 5 from 40 reviews.